UN an de travail pour 3 minutes en vidéo 360. C&apos;est ce que vous allez maintenant découvrir avec la version 2018 de "Mauritius from the sky". Cette nouvelle version sera cette année en 360 car cette plateforme sera l&apos;innovation 2019 et le materiel est enfin disponible et de grande qualité. Pour faire un plan 360, il faut beaucoup de patience, un RIG adapté et surtout un ordinateur sur-vitaminé pour engloutir les GIGAOCTETS de données. J&apos;espère que cette version vous plaira. Wow that as awesome, stunning video! Hi SAR production, excellent work of yours! Thanks for sharing. Wow thats different. Pretty cool video. Une très belle vidéo, félicitations pour le résultat du travail acharné. Super cool. What kind of camera did you use? Quelle vidéo fantastice! félicitations. L&apos;un des meilleurs que j&apos;ai vu. Pouvez-vous partager comment vous avez monté la caméra sur Inspire 2. Merci! Awesome colors and amazing framing! One year of work for 3 minutes in 360 video. This is what you will now discover with the 2018 version of "Mauritius from the sky". 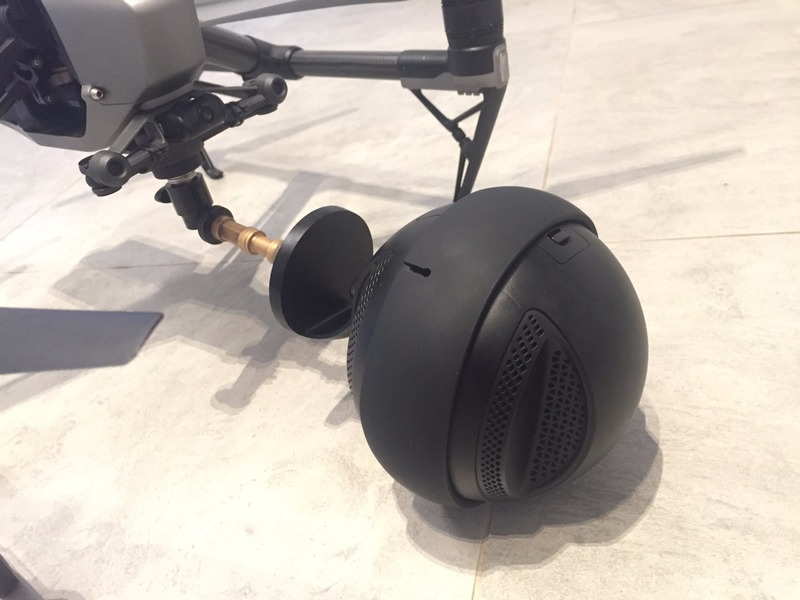 This new version will be this year in 360 because this platform will be the 2019 innovation and the material is finally available and of high quality. To make a 360 plan, it takes a lot of patience, a suitable RIG and especially a super-vitaminized computer to swallow data GIGAOCTETS. I hope you like this version. 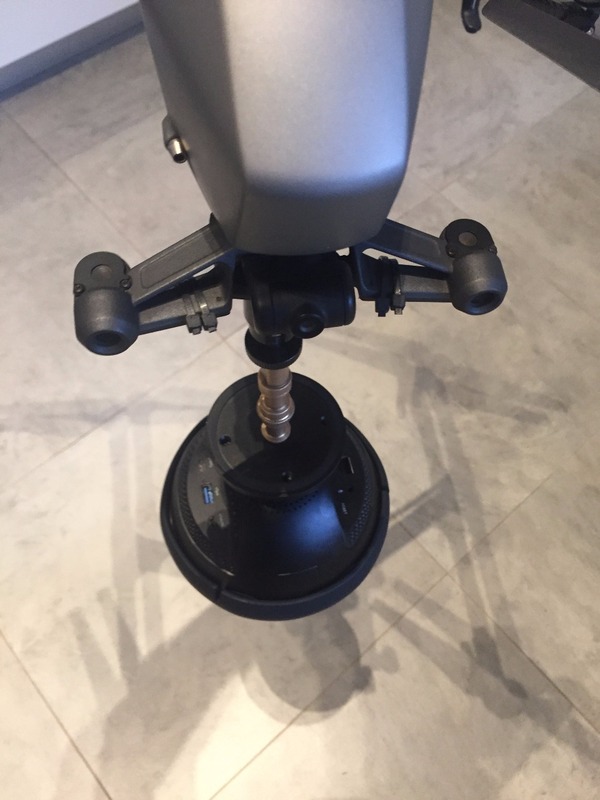 J-ai util;ise pour la majorite des plans l-inspire 2 avec l-insta 360 PRO V1 puis stabilis; avec MOCHA. apres de nombreux test, je suis arriv; a une solution stable. L-avantage est donc d-avoir une camera sur un pivot libre restant stable grace a la pesanteur. Wow, that was fantastic. Great work. Thanks for sharing. Super work, thanks for sharing. The video is really amazing, I agree with the users above. Of course, without a good technique, such a masterpiece cannot be removed, it is obvious. I have also been fond of video filming for a long time, I have several worthy works in my portfolio. I like to shoot it from the drone, I have a DJI Mavic 2 Zoom. 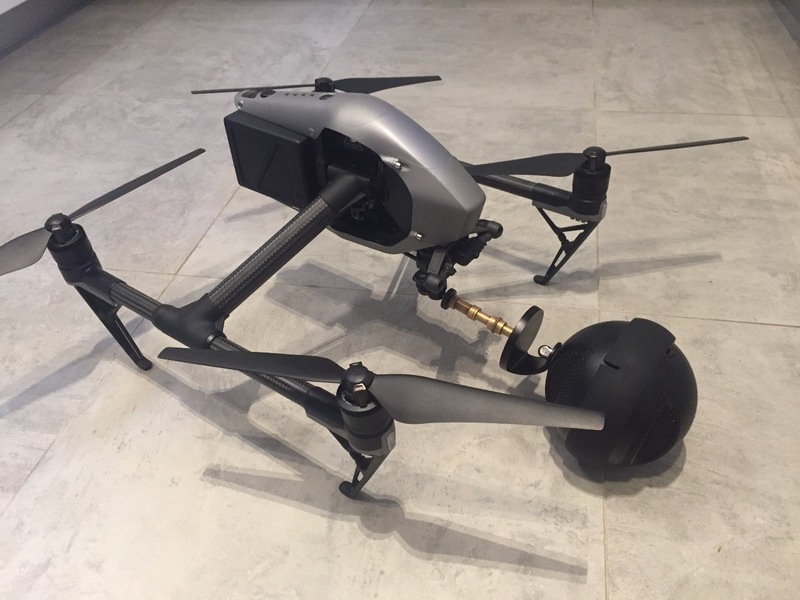 I ordered it on the site http://droneadvisor.tech/dji/dji-mavic-2-zoom.html according to the recommendations of a popular blogger. Who else here ordered drones like you? this is cool! but... what altitude for the skydiving? is that the inspire up there? No, for the parachute plan, we used the 360 one X installation. Very difficult for the skydiver because it is different from his usual installation. So he had to work with a solution in his hand and a 15 cm extension for a perfect connection. Thank you very much, this work before being my job is my passion. amazing work and unreal footage! keep it up and i hope to see other cool stuffs from you. i am looking for an app in apknite that can help with fixing the vague and dark part due to the extreme weather or dark invironment. something very helpful for all of us, anyone has a suggestion? Would love to know exactly what the rod and mount were for this. I am tasked with achieving a similar set-up abroad next month, and am trying to figure out a mounting solution. Thank you!